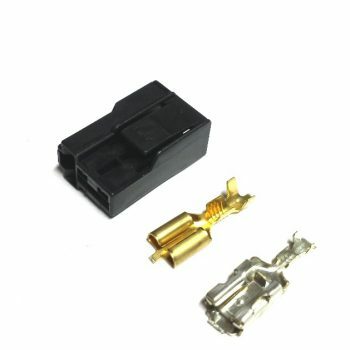 This connector gets brittle over time and most of the time has to be replaced on our 25+ year cars. 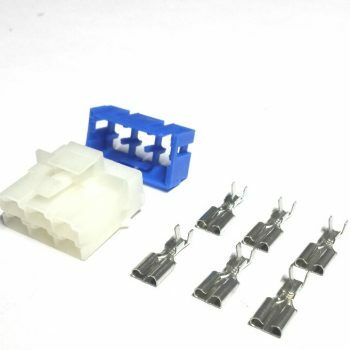 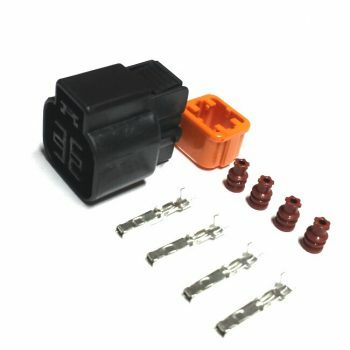 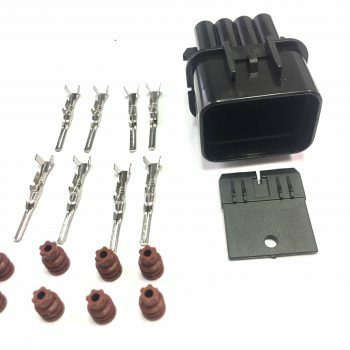 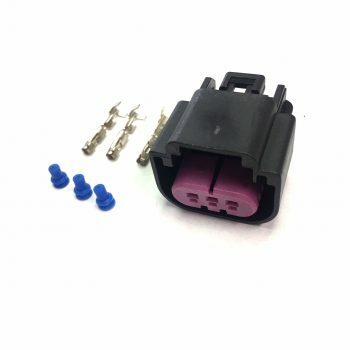 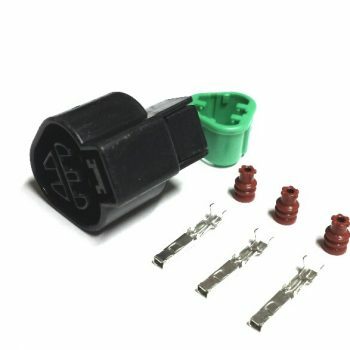 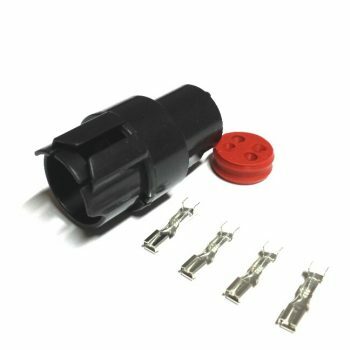 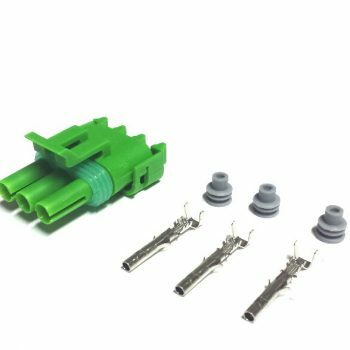 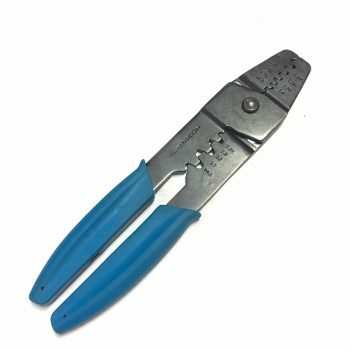 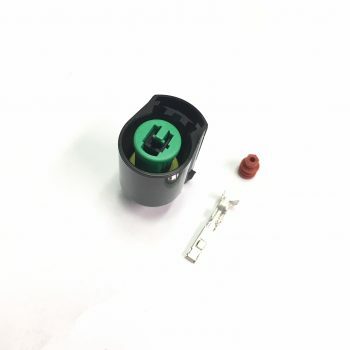 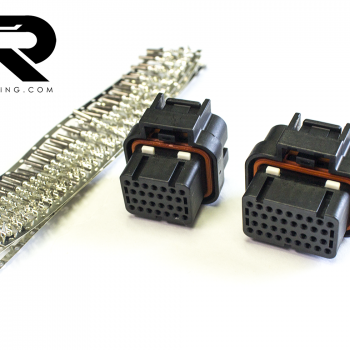 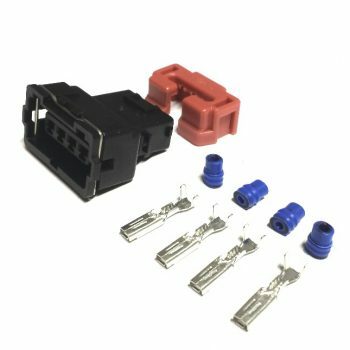 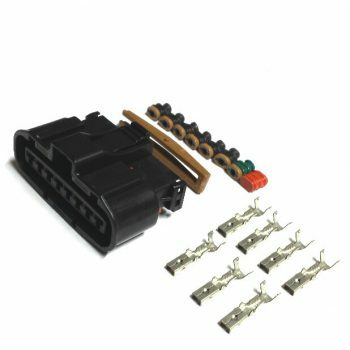 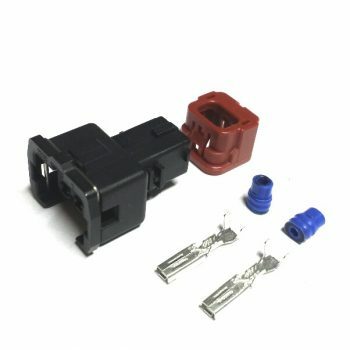 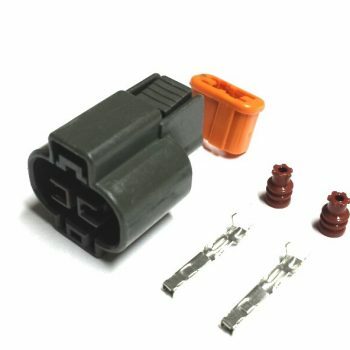 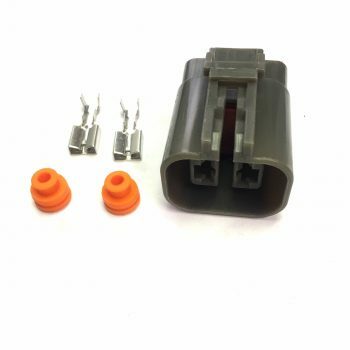 The wire on this connector always break on this 20+ year cars so this connector is a must on your restoration. 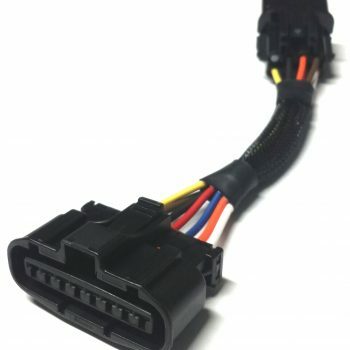 Interior connector that connects the Dash harness to the Engine Harness. 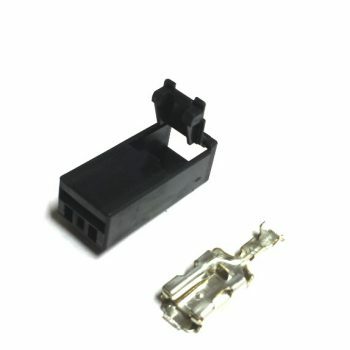 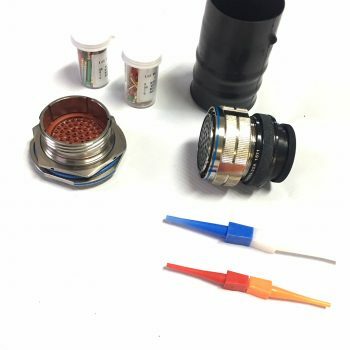 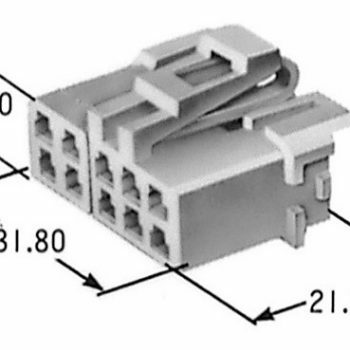 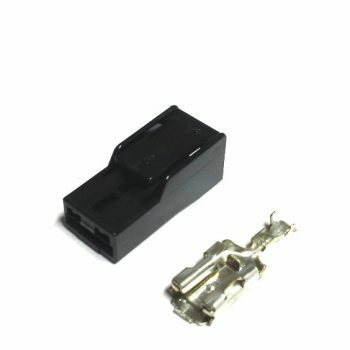 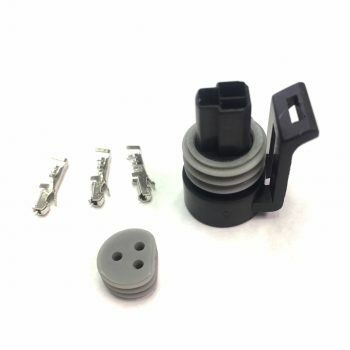 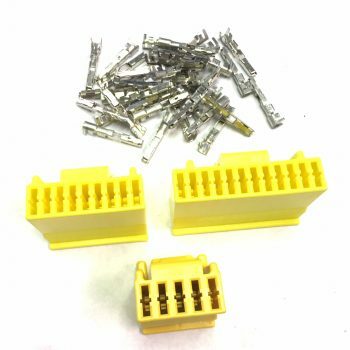 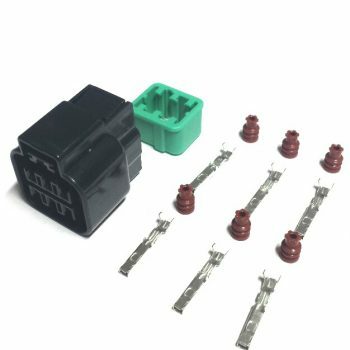 1G M.A.F Male connector, used for speed density adapter or to make a 2g to 1g Mass air flow adapter. 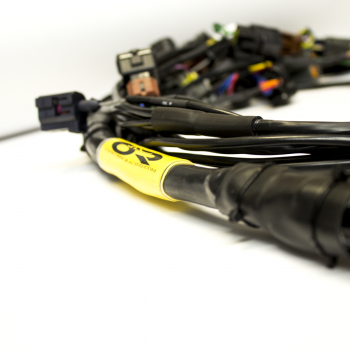 MPI connector located under the dash and center console for the 1G DSM. 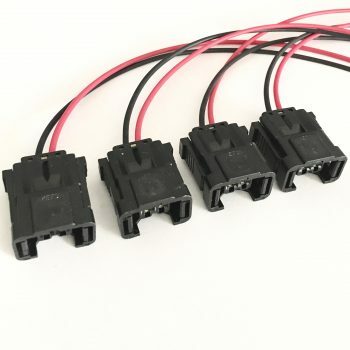 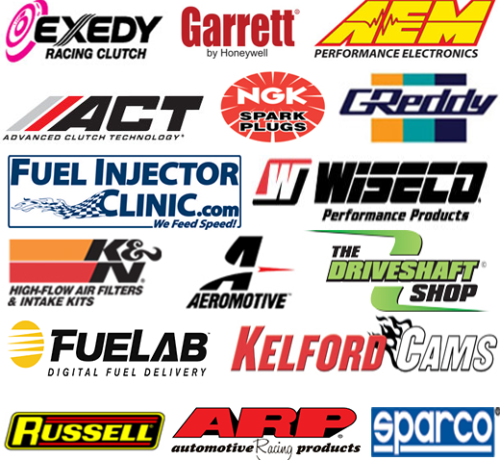 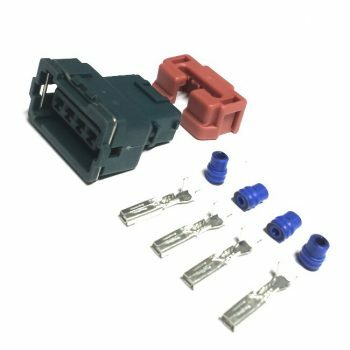 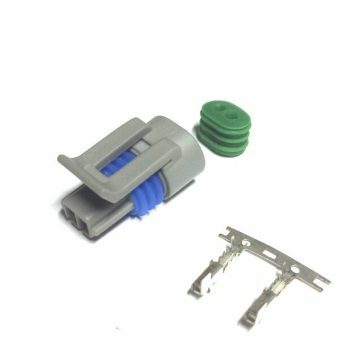 Kit comes with 3 OEM ECU connectors and all the terminals you would need.